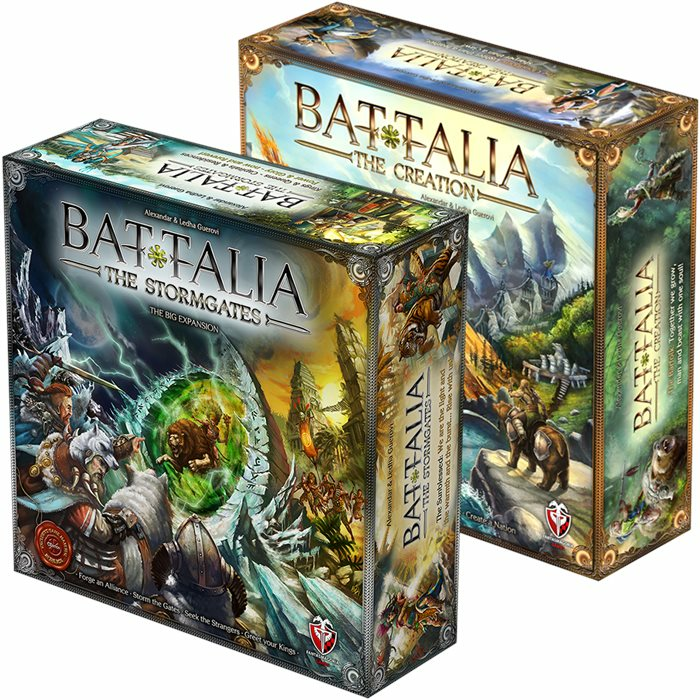 1 copy of BATTALIA: The Stormgates BIG!Expansion Game Box CEdition + 1 copy of BATTALIA: The Creation Basic Game Box CEdition + ALL 46 unlocked stretch goals (one set per pledge) !!! Estimated delivery time is 09.2017. 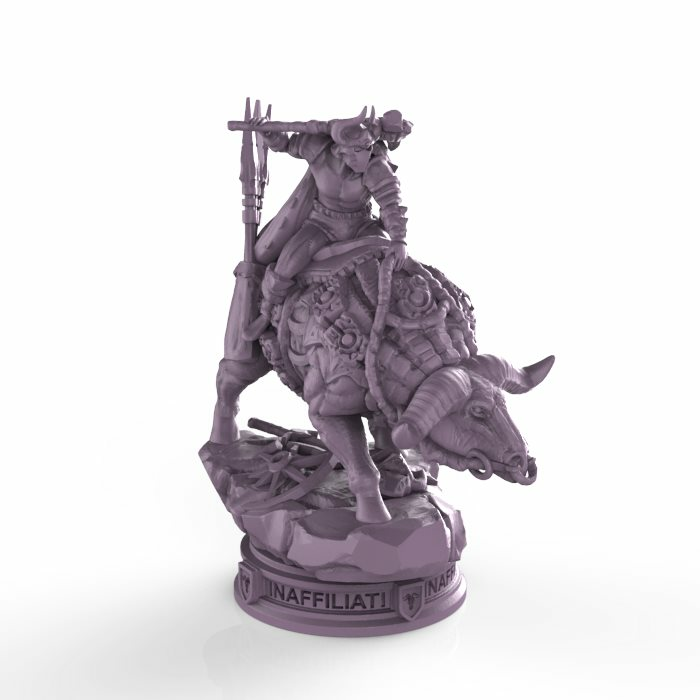 Feel free to place a LATE PLEDGE order. Please, select your pledge. 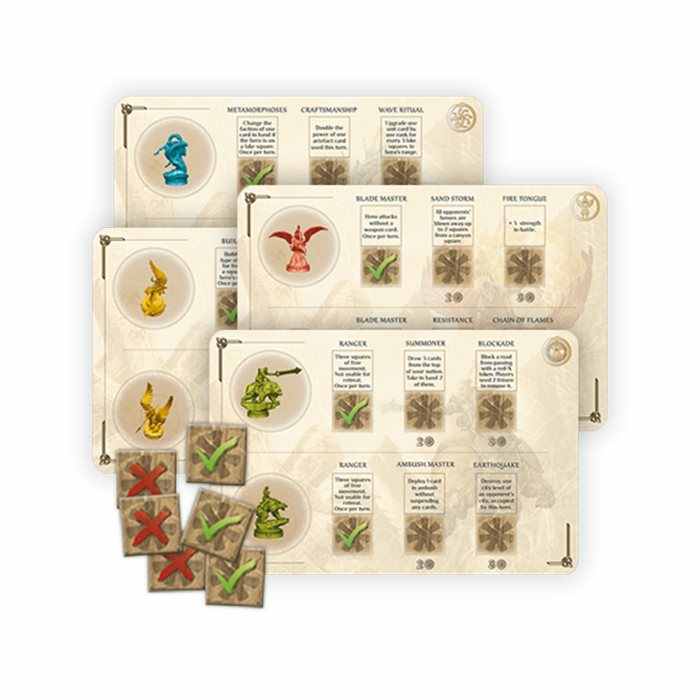 All pledge levels, except "Early Stormgates" and "Early Creation", are available for LATE PLEDGES. 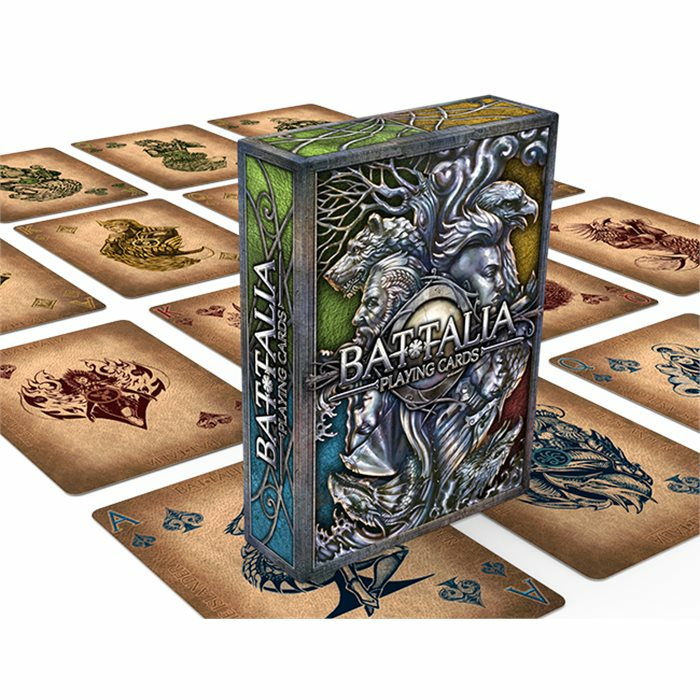 1 copy of BATTALIA: The Creation Basic Game Box Crowdfunding Edition + all (6) unlocked stretch goals marked as INDEPENDENT !!! 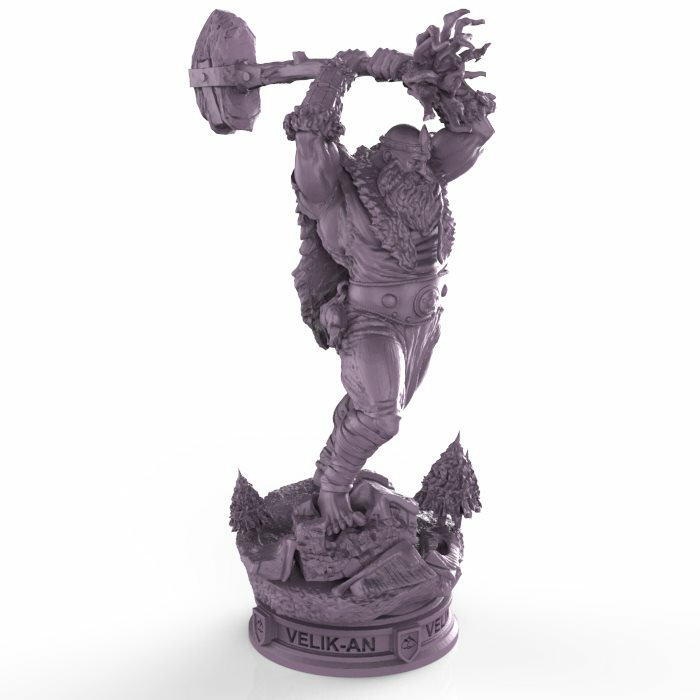 The products are part of a Kickstarter Campaign Open Pledge Manager. Estimated delivery time is 09.2017. Feel free to place a LATE PLEDGE. 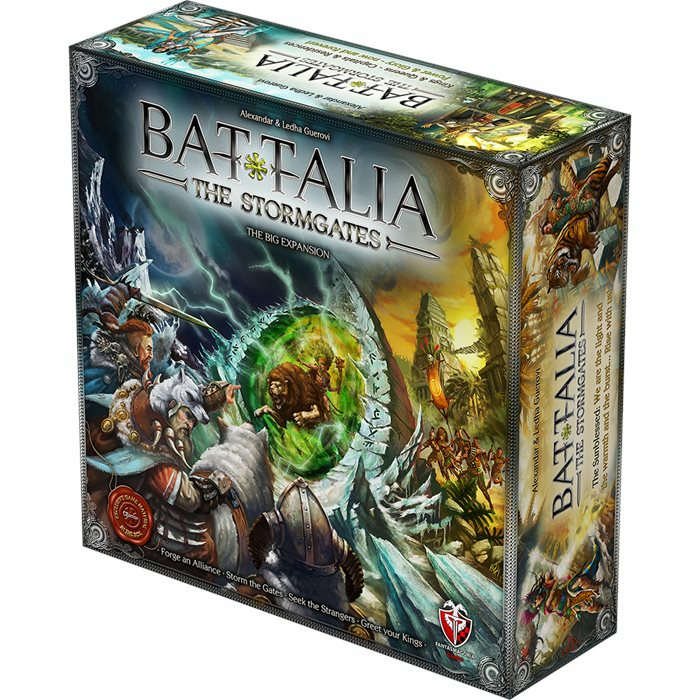 1 copy of BATTALIA: The Stormgates BIG!Expansion Game Box Crowdfunding Edition + ALL 46 unlocked stretch goals !!! 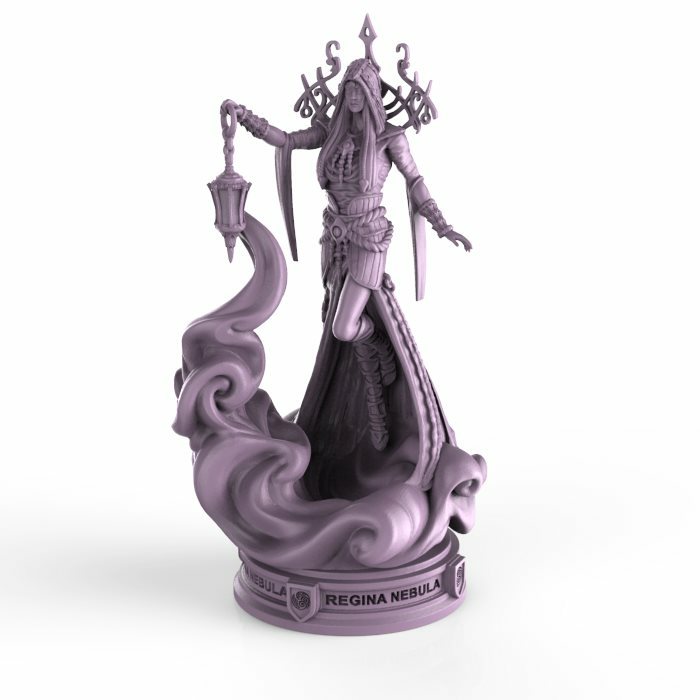 The products are part of a Kickstarter Campaign Open Pledge Manager. Estimated delivery time is 09.2017. Feel free to place a LATE PLEDGE order. IMPORTANT: Please note that in general you cannot order just add-ons. 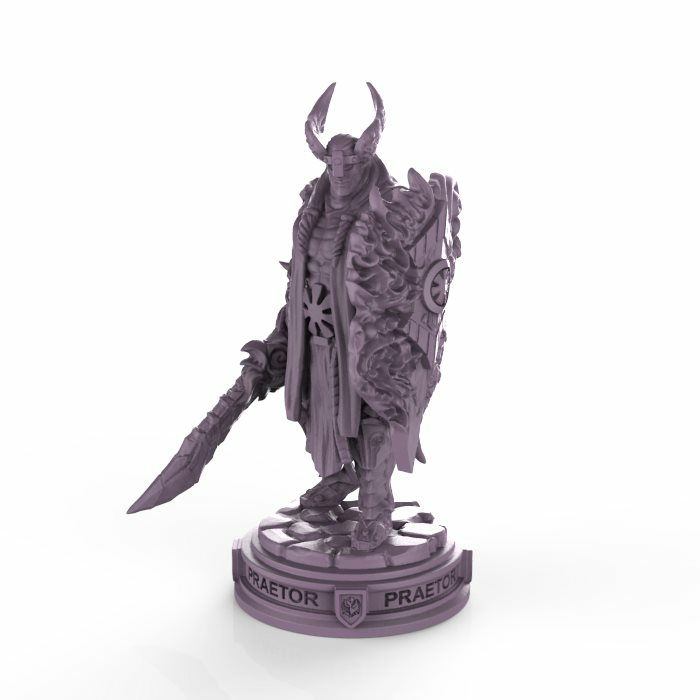 Add-ons are delivered with ordered main pledges only. 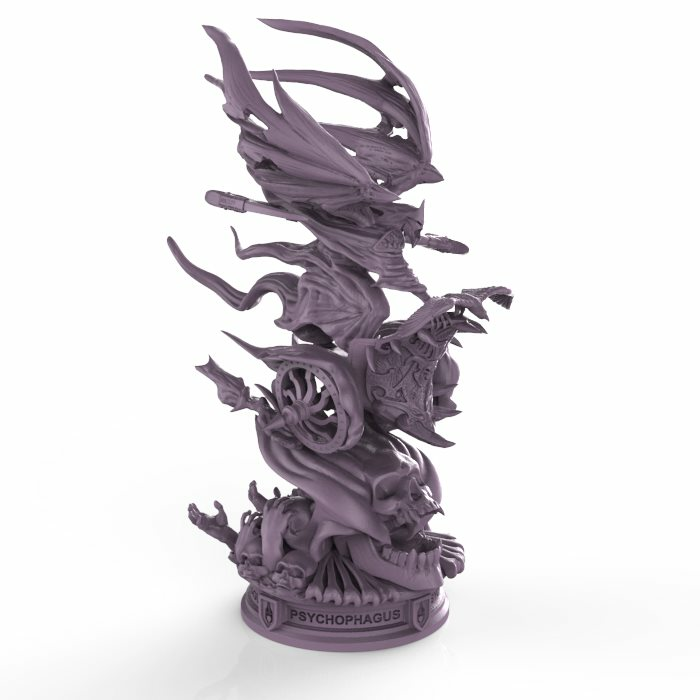 If you want to order only add-on items, please contact us at battalia@fantasmagoria.bg to find a solution for your case. 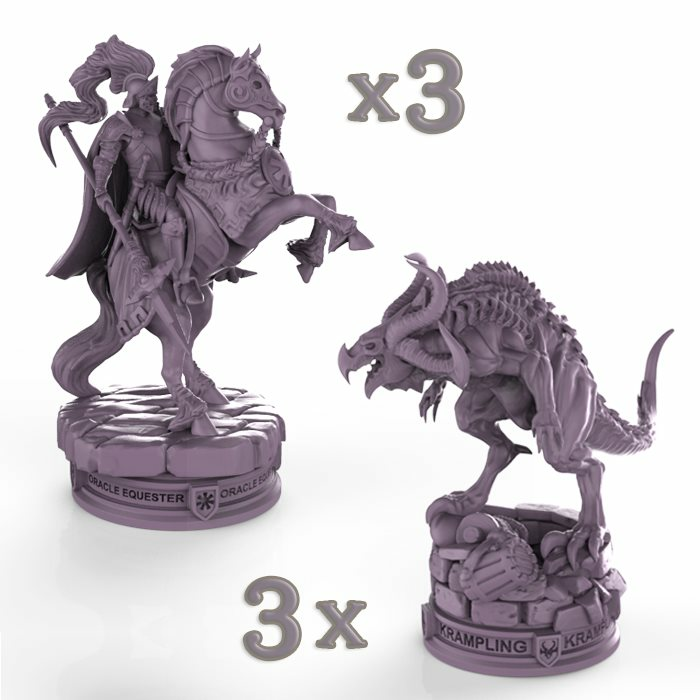 Highly detailed, large scale, boxed miniatures of the Krampling and the Oracle Equester. Members of NCBC. Size: 4.4 x 6.0 x 6.0 cm / 3.8 x 6.4 x 5.4 cm. Available for LATE PLEDGES. 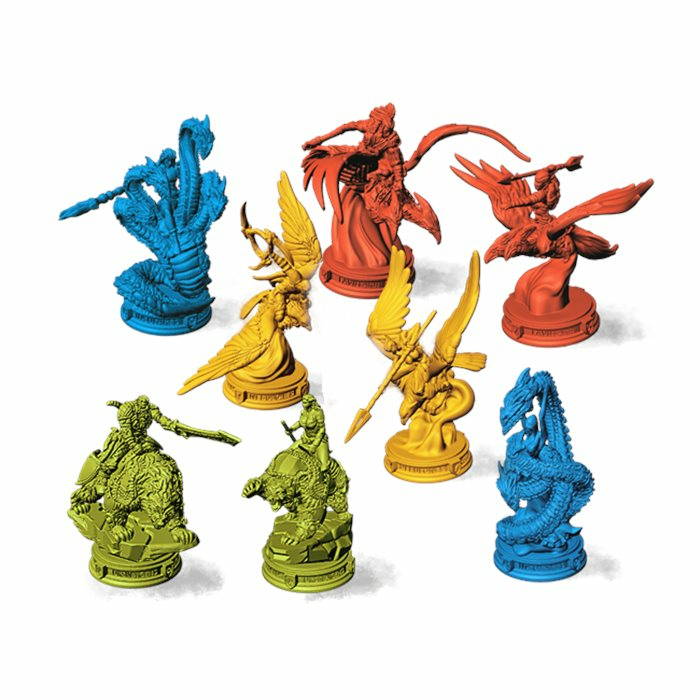 +$1 for worldwide shipping - flat rate per add-on unit (unit=2 boxed minis). ETD 09.2017. 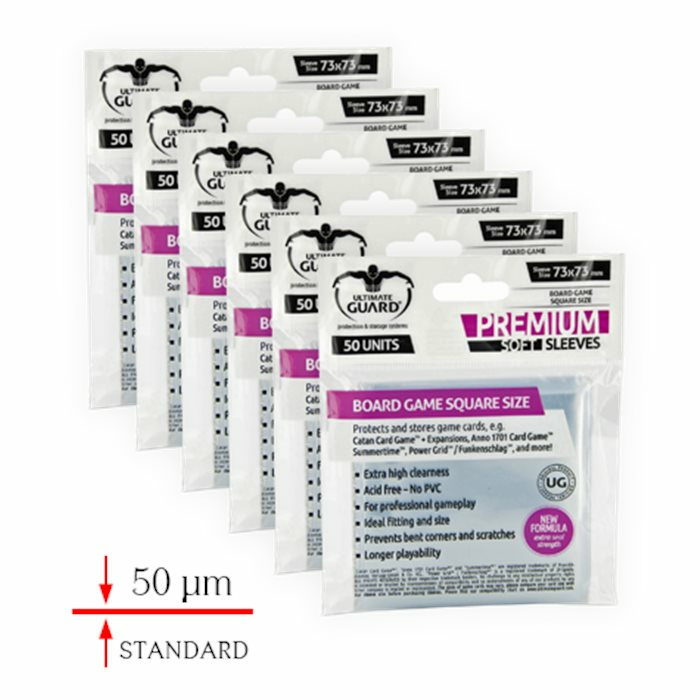 Ultimate Guard Premium Card Sleeves - 6 x 50 = 300 Sleeves / Thickness 50 µm / Insures STANDARD protection for your cards. 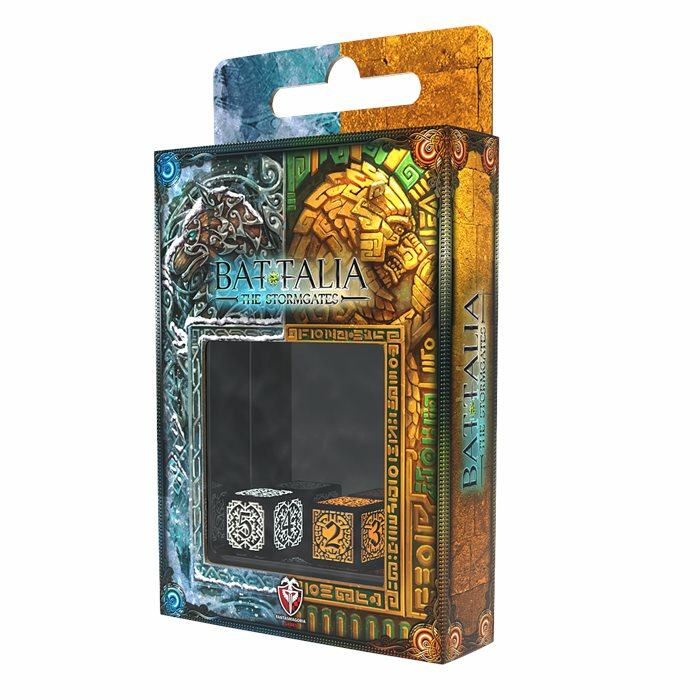 This bundle covers+ all cards in the box Battalia: The Stormgates CEdition. 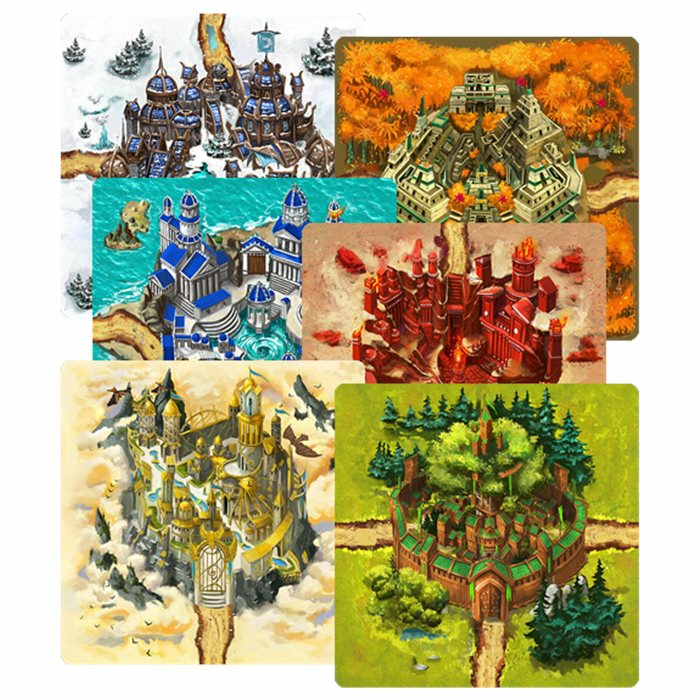 +$1 for worldwide shipping - flat rate per add-on unit (unit=3 packs). 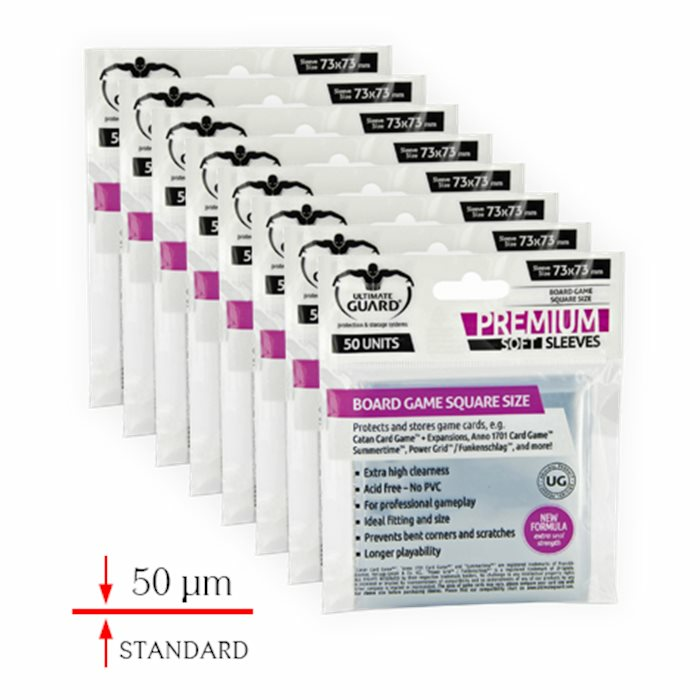 Ultimate Guard Premium Card Sleeves - 8 x 50 = 400 Sleeves / Thickness 50 µm / Insures STANDARD protection for your cards. 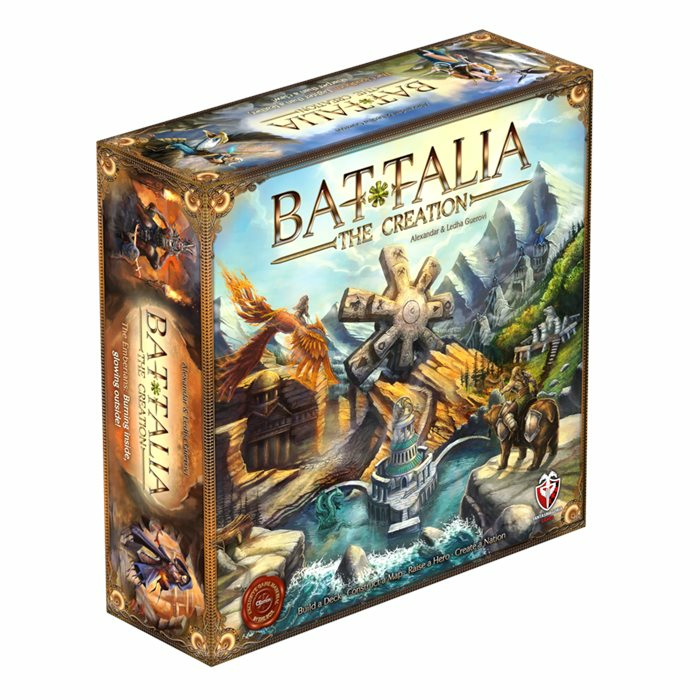 This bundle covers+ all cards in the base game Battalia: The Creation CEdition. 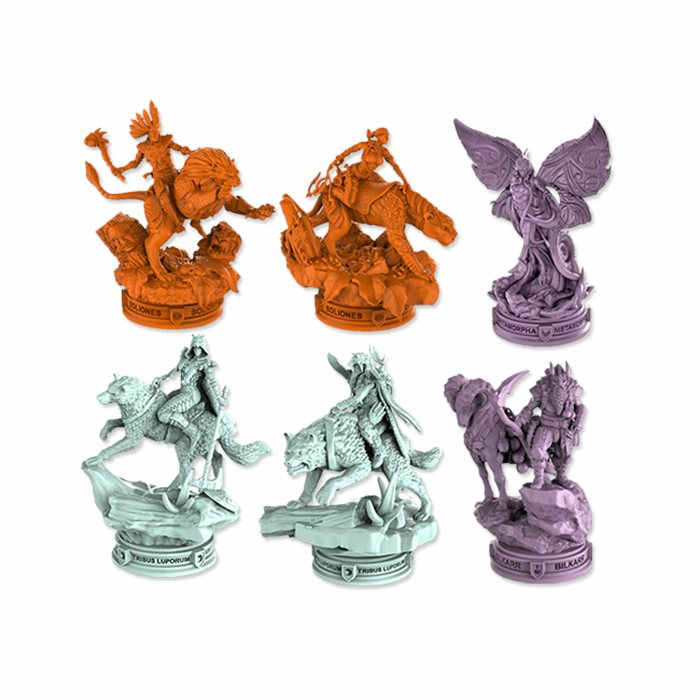 +$1 for worldwide shipping - flat rate per add-on unit (unit=4 packs). Ultimate Guard Supreme Card Sleeves - 6 x 50 = 300 Sleeves / Thickness 115 µm / EXTRA DURABLE / Perfect for intensive shuffling. 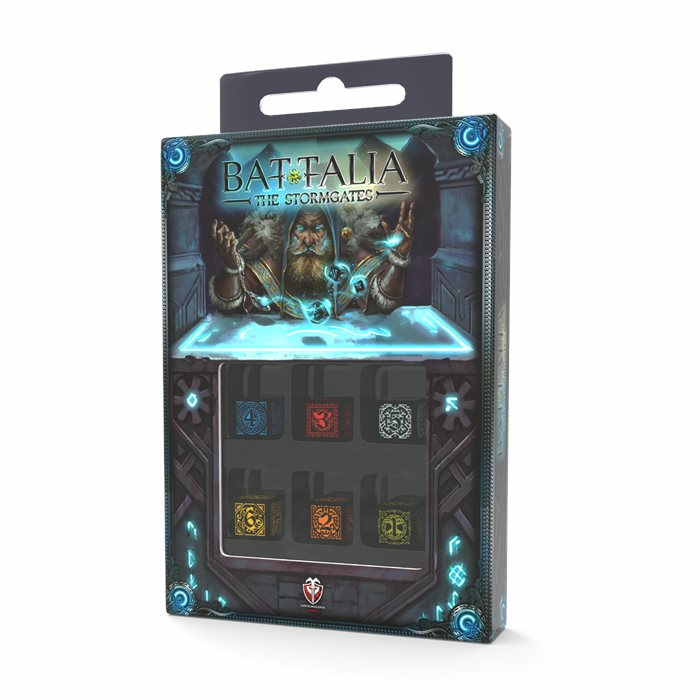 This bundle covers+ all cards in the box Battalia: The Stormgates CEdition. +$1 for worldwide shipping - flat rate per add-on unit (unit=2 packs). 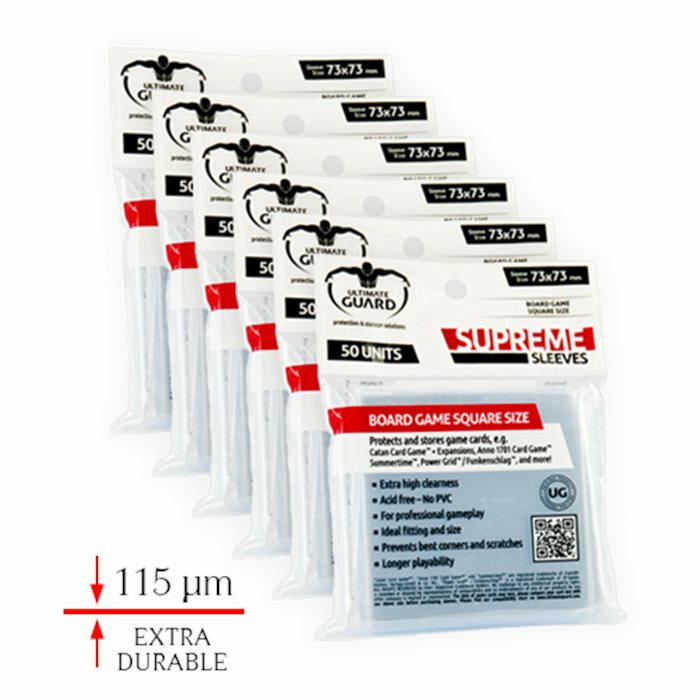 Ultimate Guard Supreme Card Sleeves - 8 x 50 = 400 Sleeves / Thickness 115 µm / EXTRA DURABLE / Perfect for intensive shuffling. 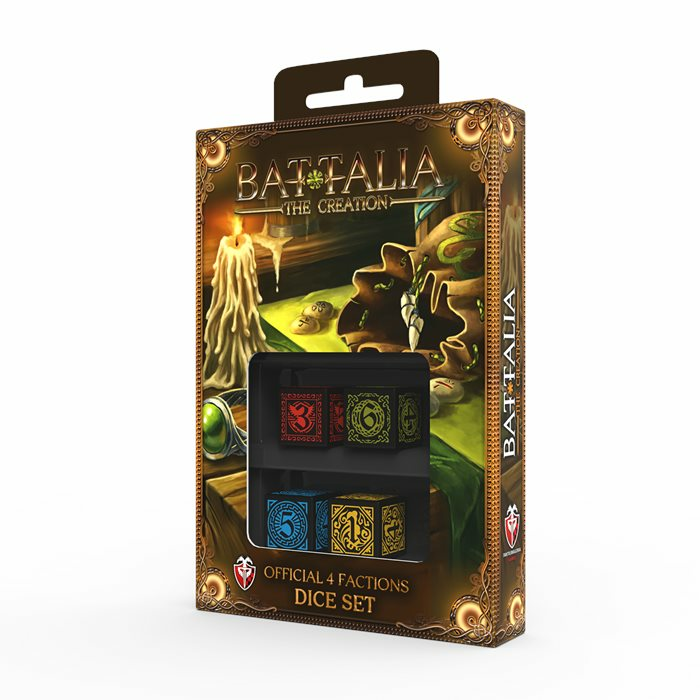 This bundle covers+ all cards in the base game Battalia: The Creation CEdition. +$1 for worldwide shipping - flat rate per add-on unit (unit=2 packs).